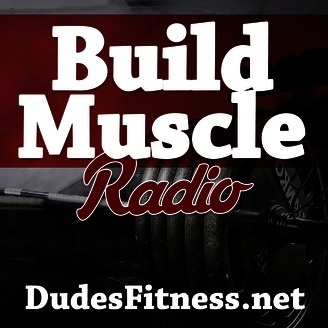 Build Muscle Radio. 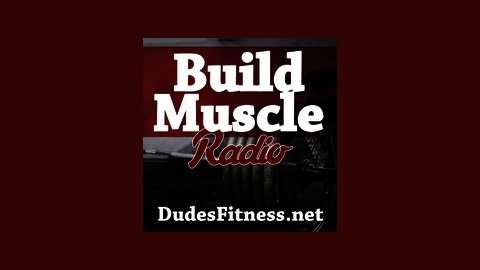 Here you'll learn all about fat loss, weight training, muscle building, fitness tips, workout routines, healthy eating,how to gain muscle mass, fitness training, how to lose body fat, how to build muscle fast, lose belly fat, weight loss tips, how to gain muscle quick, bodybuilding tips, muscle building meals, high protein diets, nutrition tips, muscle building mistakes and weight lifting tips. How do I shock the muscle into new growth? Should I wear a lifting belt and gloves? How do I stay motivated to go to the gym? How many body parts should I workout per session?